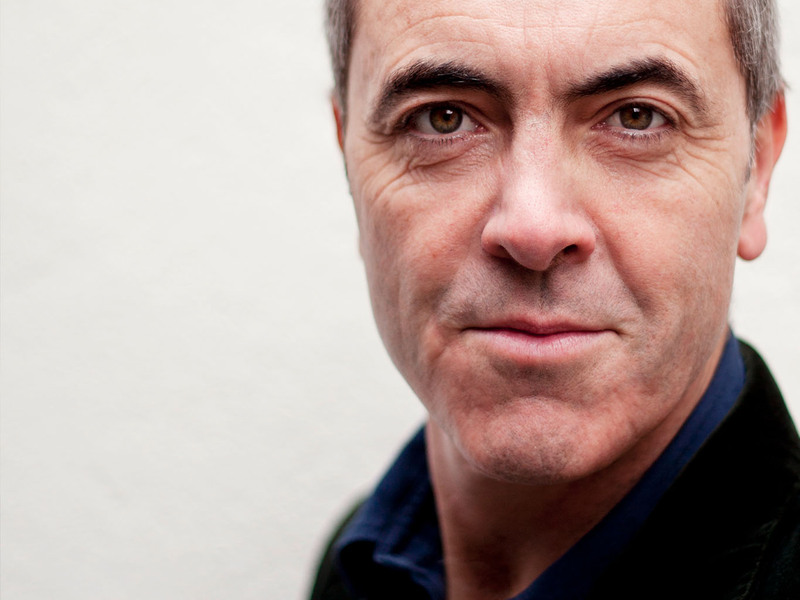 James Nesbitt is an award-winning actor who first gained fame on television with his starring role on the British romantic comedy/drama series Cold Feet, for which he won a National Television Award and a British Comedy Award. Nesbitt won critical acclaim and the British Independent Film Award for Best Actor for his role in the powerful drama Bloody Sunday. He received a Golden Globe nomination for his performance in the title role of the BBC horror thriller miniseries Jekyll. His additional television credits include Ballykissangel, Canterbury Tales, The Passion, Midnight Man, The Deep, Murphy’s Law and Monroe, along with filming Peter Jackson’s The Hobbit in New Zealand.